Executives are beginning to lay the foundations for a board career whilst still working in corporate roles, proactively seeking opportunities to serve on company boards including Non-Executive Director and advisory board appointments. Many progressive Australian companies are increasingly encouraging their executives to seek appointments on internal and external boards. 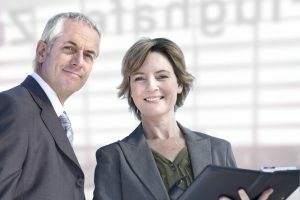 As the HR Director, encouraging your executives to join an external board such as an early-stage start-up company, a Not-For-Profit or trade association board, provided conflicts of interest are managed, gives your business leaders a chance to not only increase their business knowledge but also climb up the corporate ladder which can have a ripple effect on your organisation. It may feel like you’re sending your best team to serve someone else, but in truth, a board appointment builds up your executives in ways that can lead to crucial benefits for your organisation. Not convinced? Here are four 4 good reasons why you should encourage your executives to join an external board. A significant advantage of being a member of a board is the career development opportunities afforded to the individual. Working with other organisations and fellow board members gives your executives an opportunity to develop new ideas, skills and experience, which in some instances may not be available to them within their current position. Employees who are part of a board develop a new and better approach to dealing with business issues as they are exposed to a new ways of thinking. By working with other highly qualified individuals who have experience working in different business sectors your employees stand to gain a lot. Your executives, for instance, may not be exposed to setting budgets, making strategic plans, revenue generation strategies or even public relations. By sitting on a board, executives tend to gain an all-round perspective on how a successful organisation runs and the impact that the board can have on business strategy and risk management. A board is typically made up of individuals who are experts in different industries, who are well connected and influential. When sitting on a board, executives tend to interact and by doing so they learn more about the industries represented and the prominent people in these industries. This kind of interaction can also lead to strategic partnerships between executives who serve a similar purpose. Other than the board members, executives also get networked with the organisation’s partners and office staff. Additionally, your executives might be able to develop relationships with key players in your industry, which may prove useful to your organisation. 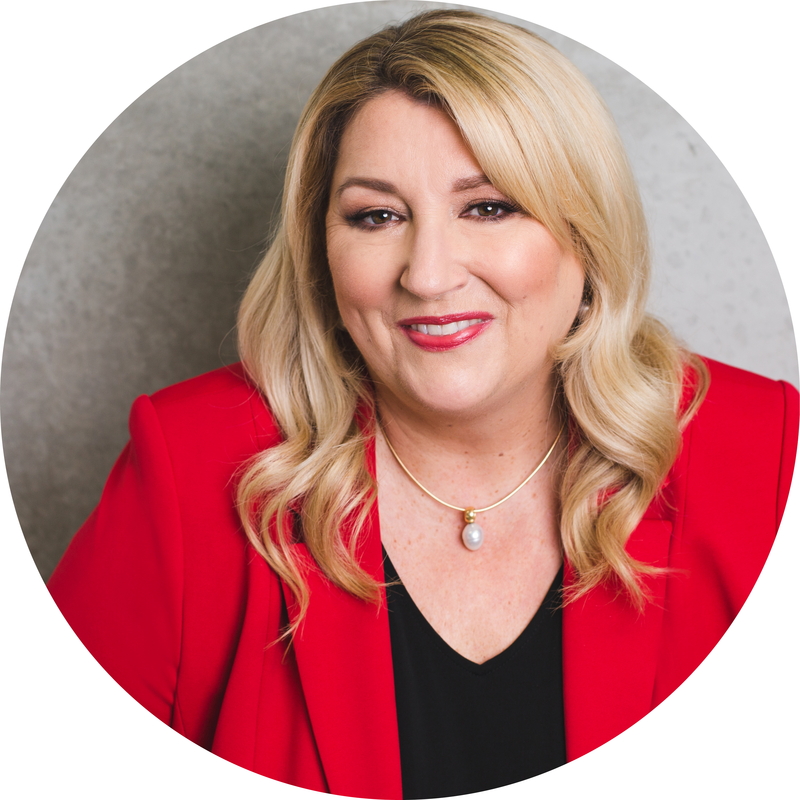 By connecting with other individuals in and outside the board, your executives are able to find people who can help them push your organisation forward. Serving on a board allows its members to see and learn how other organisations and industries do things. This makes the executives more qualified to work in various industries. They also give you a clue on how competition is doing things. Having an external perspective on how others are doing their business grooms your executives to be strategic leaders who can take on important positions in your organisation in future and be charged with making strategic improvements. By encouraging senior executives who are nearing retirement, but would love to keep working, explore the idea of serving on a board as a way to transition to their next phase in their career. Boards provide experienced senior executives with a chance to pursue a post-retirement career where they can continue to make use of their business experience. Many executives would like to get more involved in charity work for example but work and busy schedules get in the way. For senior executives who would love to make a difference in their communities or industries, serving on Not-For-Profit boards is a great way to serve a charity of their choice now that they’ll have more time on their hands. This way they can be part of a worthy cause by having a hands-on involvement on how the charity works. It’s time to encourage executives in your organisation that you believe are qualified to hold a board position to kick start their board career. Senior executives are increasingly aware of the need to seek out opportunities to build their business reputation and develop the foundations for a board career as early as possible. Executive Directors who serve on external company boards may develop experience, business networks, enhance their public profile and gain business and technology insights that could be beneficial to their employer whilst providing a mechanism to develop valuable board director experience. Provided conflicts of interest and time commitments are managed, HR may play a pivotal role in encouraging these types of appointments through skillful alignment of the goals of the business and the executive director’s personal career aspirations. Director Institute Next Generation Directors is a private enterprise that provides current and aspiring board directors with resources, peer-to-peer education and business networking opportunities needed to begin or expand a board portfolio; as well as access to exclusive board opportunities available no-where else in the market.